There is a reason behind everything! 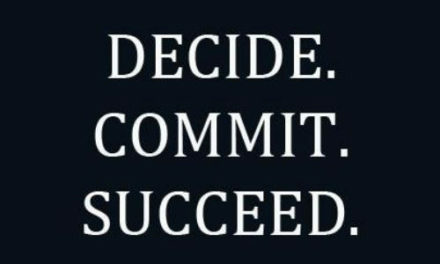 Making a decision to study a totally foreign language is not a small deal! 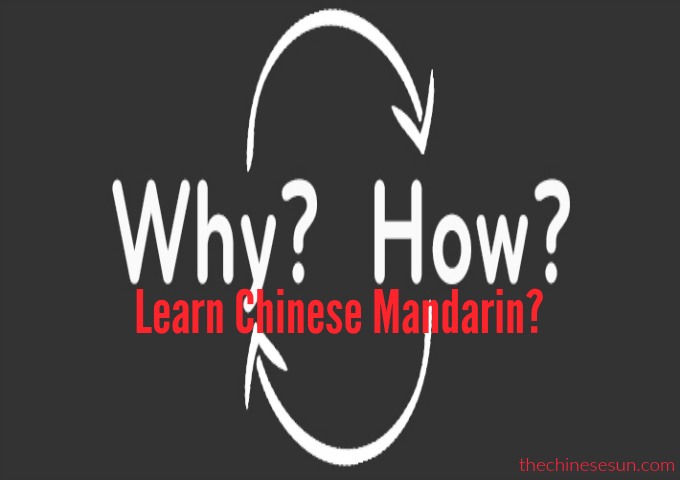 Before you truly commit, ask yourself, why do you want to learn Chinese? If you want to learn Chinese, because you want to do business with Chinese people in a very professional environment, then you need to think about what type of business you are going to do? What scenarios are you going to face on regular basis? What kind of vocabulary will be the most common used? 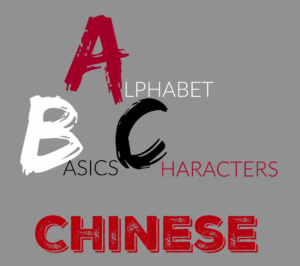 If your plan of doing business in China or with Chinese is a long-term plan, then you definitely need to start with the basic conversational Chinese such as greetings, asking for price, numbers and etc. Then move on to more professional words or technical terms in your specific industry. Absolutely necessary to know some Chinese culture in the business realm. How Chinese conduct business? What is the trusting level in China? Considering questions like this will save you a lot of anguish, time and money in the long haul! It is also a good idea to hire a native Chinese consultant for a few sessions, so you can get all your questions answered one on one. Because everyone’s situation is so different, by having a native Chinese consultant, you wouldn’t have so much uncertainty about the foreign country. I’ve helped many clients and prep them before they go to do business with Chinese. It is more effective and since you would understand the people and culture better, you’ll be able to avoid many mistakes that can cost you a fortune. After clearing out all these basic questions and have a general understand of the people and country. You can start to learn Chinese officially. 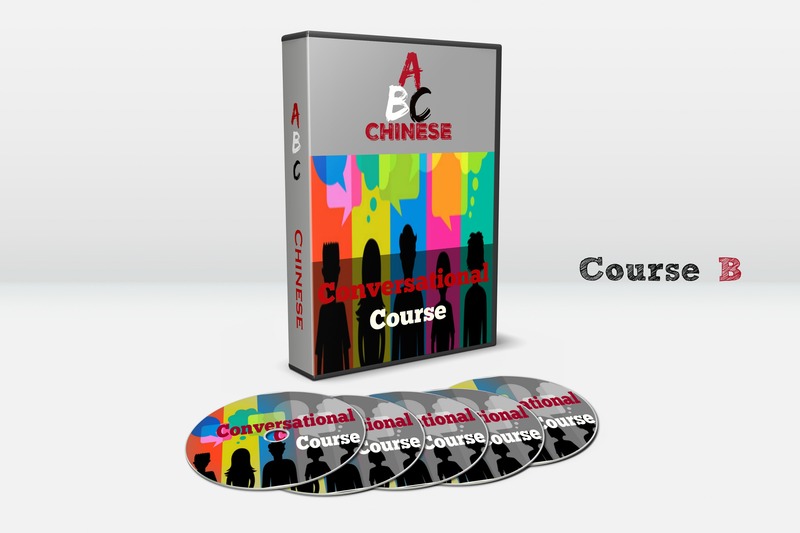 Starting with casual spoken Chinese Mandarin and move on to professional Chinese you’ll use. I highly recommend not to learn Chinese Characters writing when you just start. 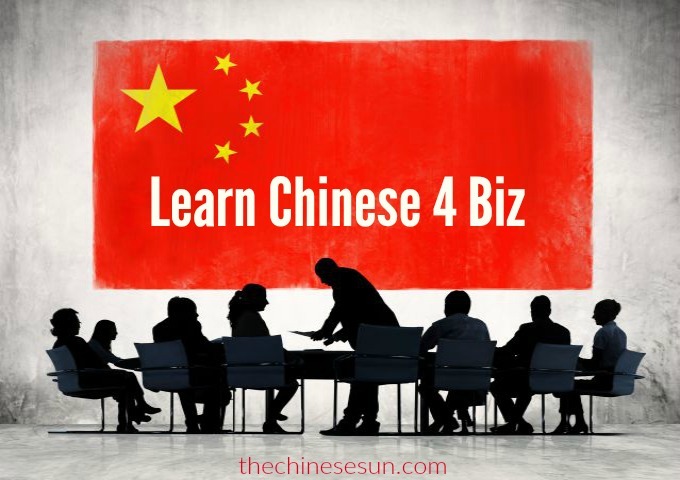 First, because it is very complicated and it is very time consuming, second since your reason to learn Chinese is to do business and make money, which won’t necessarily require much reading and writing. 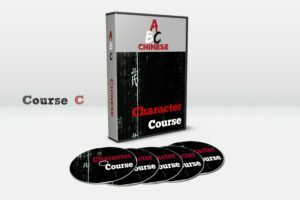 It can take you at least a year to be able to ready basic Chinese Characters and be able to write them. By then, it still won’t be enough to ready professional documents or contracts. So to be practical and realistic, only study how to speak first, as your speaking level improves, then try to learn more writing and reading. Which means if you are going to do business with Chinese on regular basis, either you have to find some Chinese who can speak decent English, or you have to hire a translator on your behalf. There are many Chinese who can speak English, but a lot of them have a strong accent, which makes it hard to understand, not even to say doing business. If your goal is to date a Chinese woman, the good news is that you can lower your expectation of your Chinese learning. For most people I know who either dated a Chinese or eventually married one, the Chinese can speak decent English. If you are on a dating site, most likely, the Chinese can communicate in English to some degree. Or you met someone local in America since there are so many Chinese in America, especially in Southern California where I live. Chances are that they can speak some English too. So if your main goal is to understand the person you love, you shouldn’t have much problem because she or he can already speak English. Even though it is still a great idea to learn some basics such as hello, thank you, how are you and of course “I love you!” By doing so, you not only showed your strong interest in the person you like but also potentially have a free Chinese teacher in your house if you married the Chinese and want to pursue it further in your language learning! Dating someone who is from a Foreign Country and speaks another language is very tricky. From personal experience and friends and students I know, it is a lot more difficult than dating a person who has the same nationality like you. Be prepared mentally first, expect issues, frustrations, and disappointments. It may not go smooth, but hey, love can overcome anything and it is worth of trying. 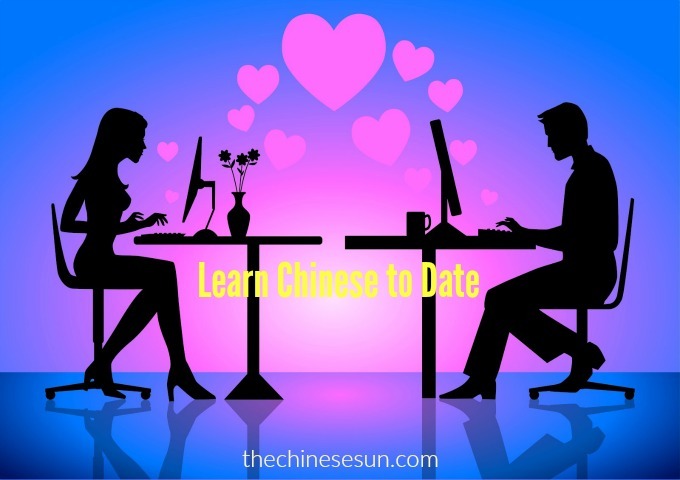 I have consulted many clients/students who date Chinese. 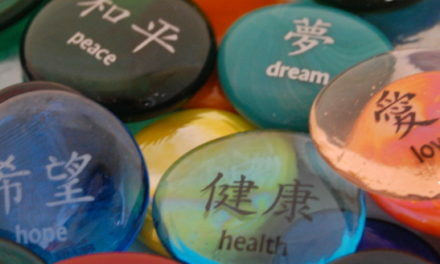 When it comes to an intercultural relationship, you have a lot more things to consider! For example, who is supposed to pay the dinner bill, when is supposed to meet the parents, what do Chinese girls like in general and how the wedding is done etc? 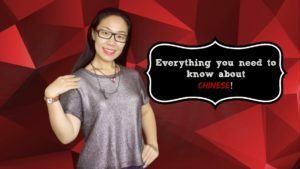 So if you are serious about dating Chinese, it is totally worth the money to talk some native Chinese who can offer you an honest, objective advice. 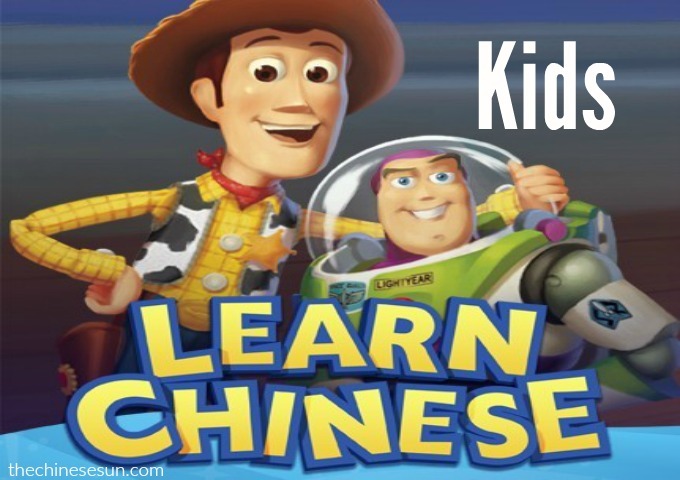 If you’re a parent and you want your kids to be smart and bilingual, Chinese is a great choice! Chinese is a very different and special language. It is not like English, it requires speakers to use both left and right brains, which means it is super good for your child’s brain development. Maybe that’s why people think Chinese are smart! For kids, I highly recommend starting with only speaking first. Just like how we learn our first language. No kids start with grammar or writing, not even alphabet! When we were young, we only learned how to pronounce all the basic vocabulary and sentences. 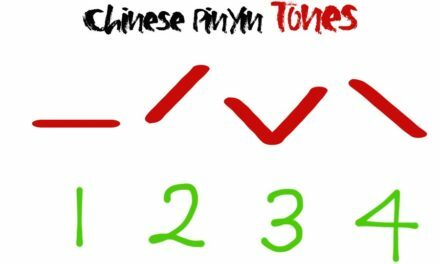 We started to learn PinYin, Chinese phonetic system when we go to preschool, then we will learn some basic character writing after that. So it took years to get to the point of studying other parts of the language after we were able to make basic conversations. 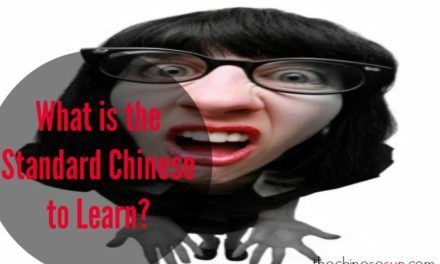 PreviousWhat’s the best Chinese to Learn?Confused!